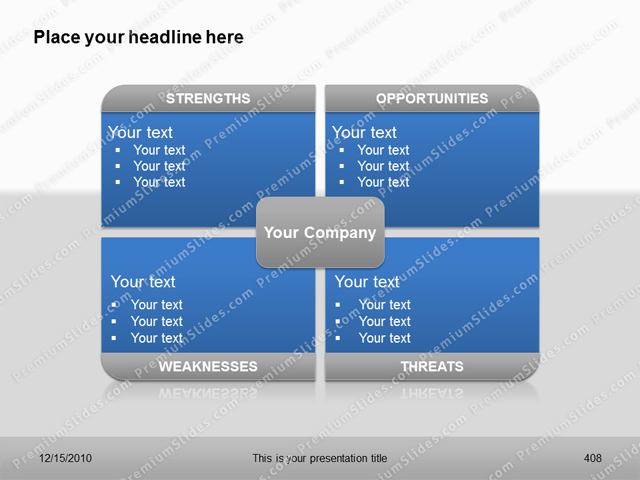 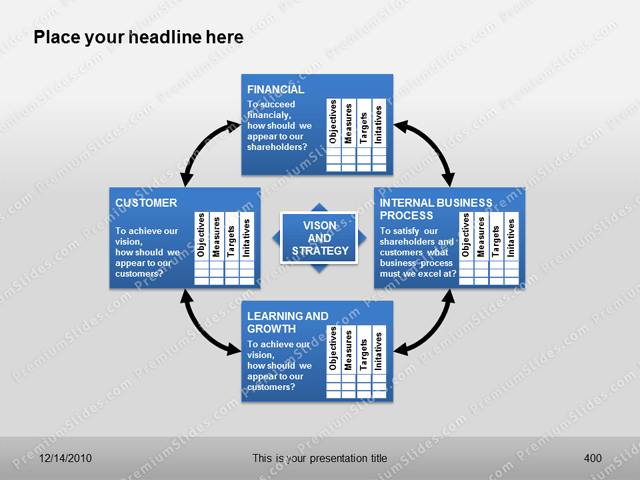 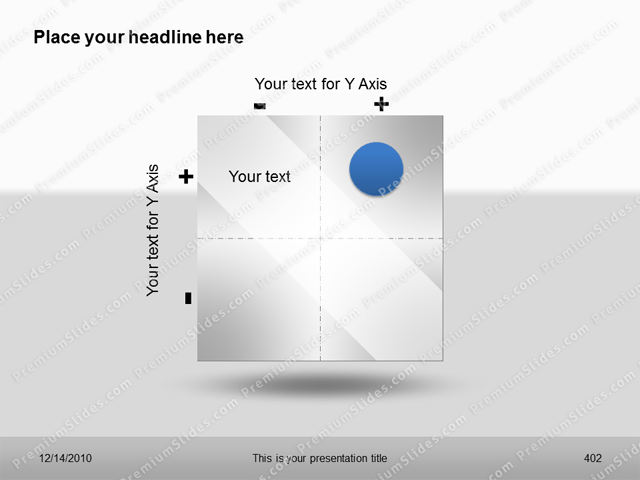 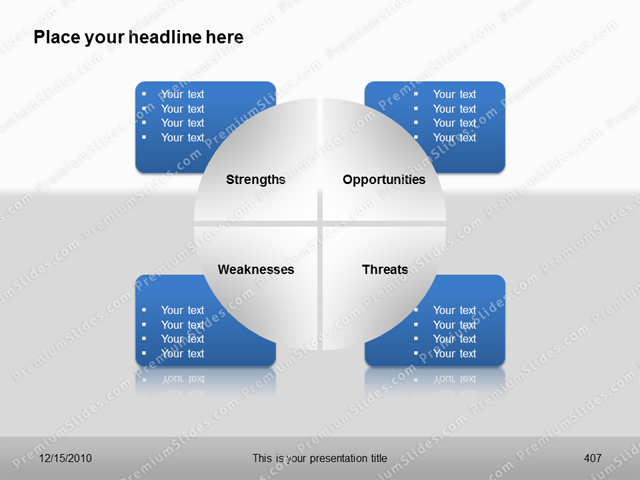 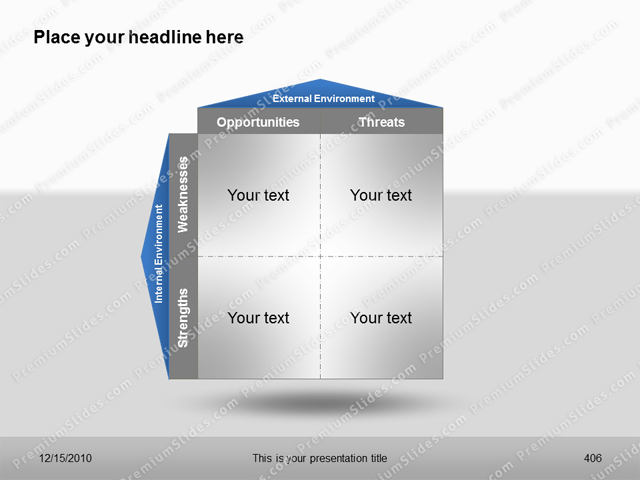 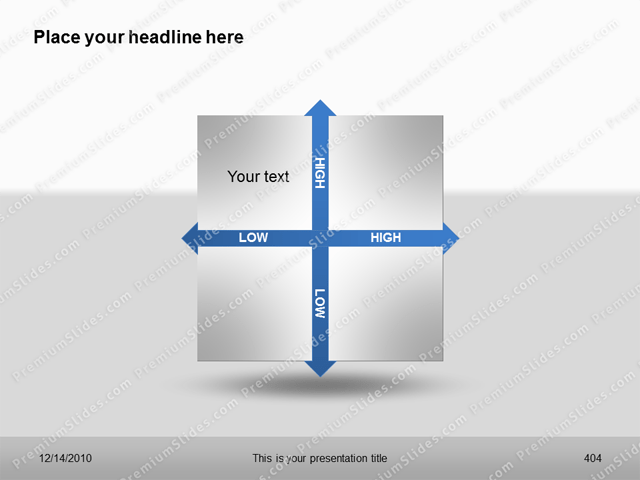 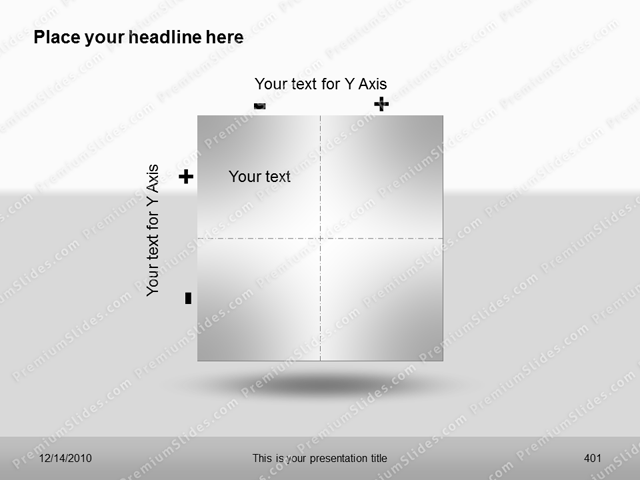 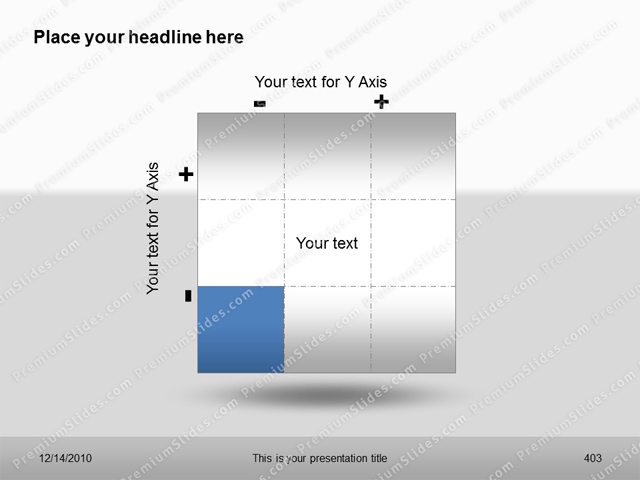 The Premium Strategy PowerPoint Templates include 10 Slides. 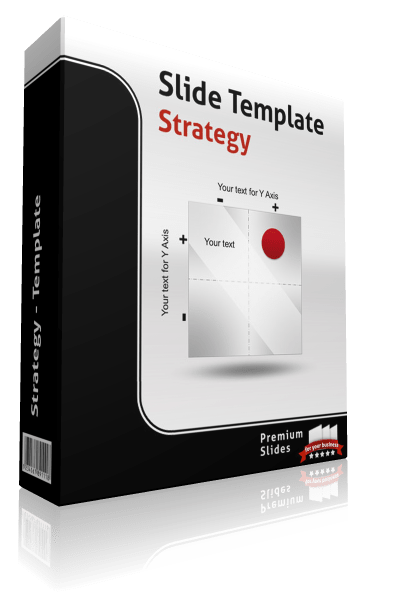 The Premium Strategy PowerPoint Templates include 10 Slides. 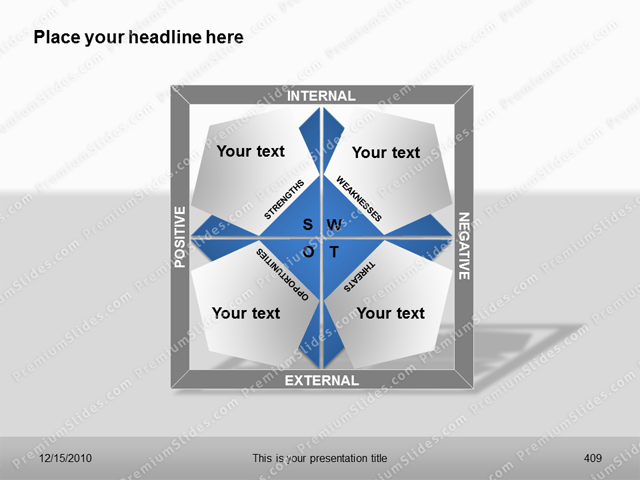 Portfoilo, BCG and SWOT. 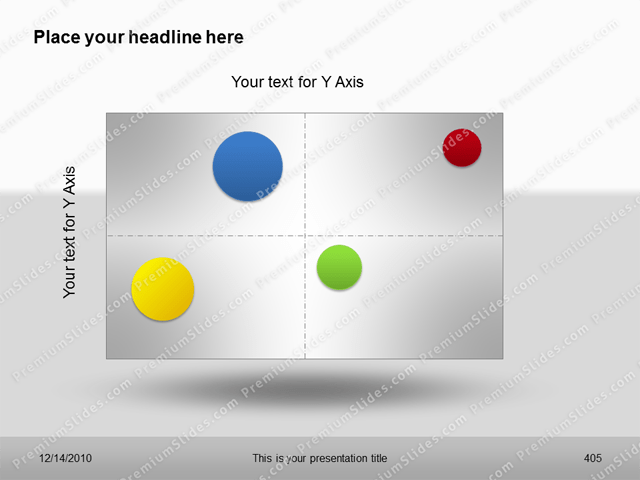 All shapes are full editable.